Heilicher delivers academic excellence in a nurturing environment. Our inquiry-based/STEAM approach emphasizes critical thinking, second-language learning, creative expression, and global engagement. Jewish values-based education promotes a lifelong love of learning. Currently accepting applications for all grade levels, K-8. 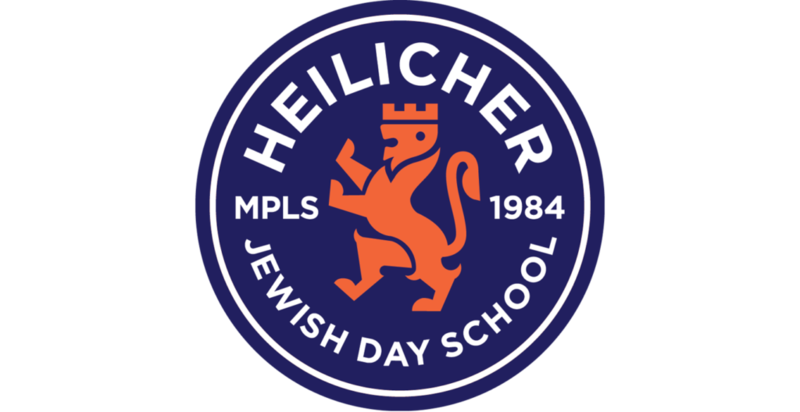 The Heilicher Minneapolis Jewish Day School is seeking to hire an energetic, perceptive, and disciplined professional to join the Heilicher Office team. On Election Day, Nina Badzin writes a post about a different kind of choice: what school to pick for your children.